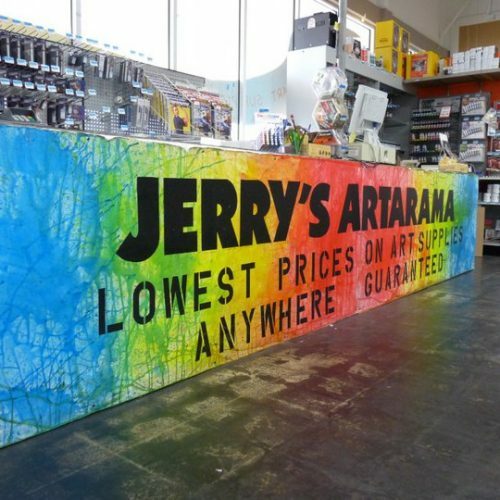 Jerry’s Artarama has everything you need for your next project, whether you’re a professional artist looking to keep your studio stocked or a student learning a new technique. Our helpful staff is here to answer all of your questions and make sure you get exactly what you need for your next artistic endeavor. 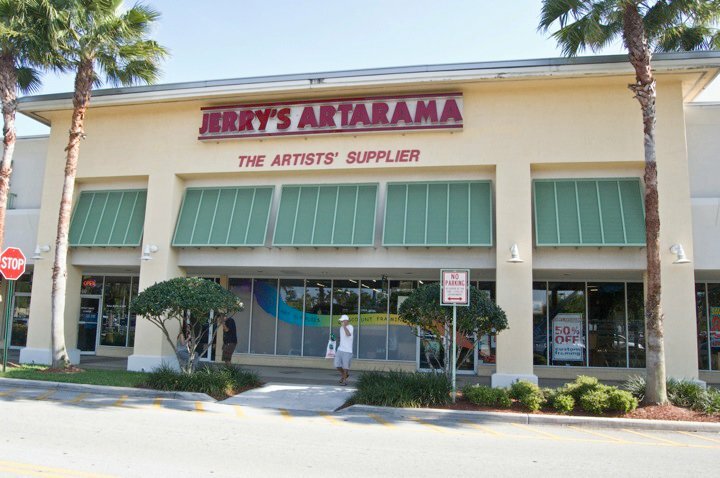 From our aisles of paper, paints, and canvases to our Deerfield Beach custom framing shop, Jerry’s Artarama is your one-stop shop for all the tools and materials that will help you design your next masterpiece. 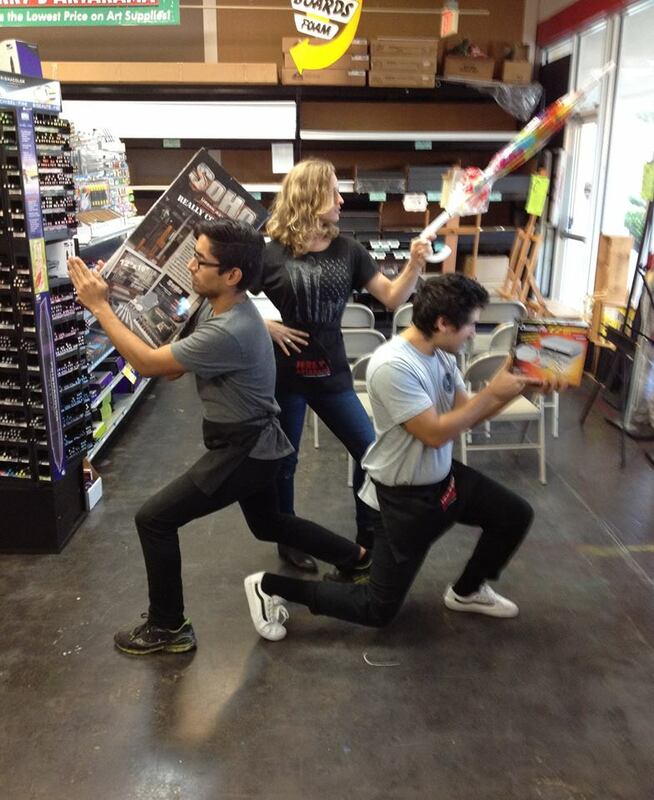 Come down to your local Florida art supply store to say hello and browse our selection — we’d love to see you! 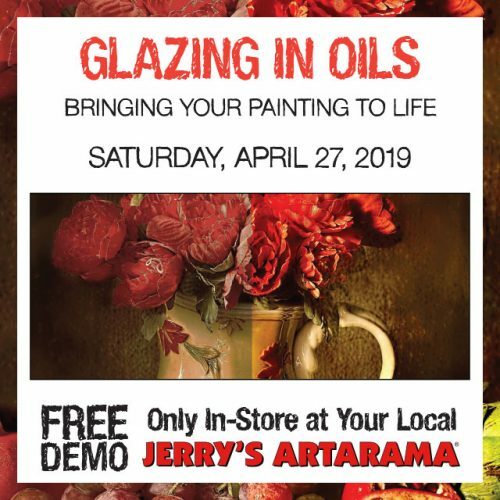 No drawing or painting is complete without proper framing, which is why Jerry’s Artarama has a frame shop right here on site. 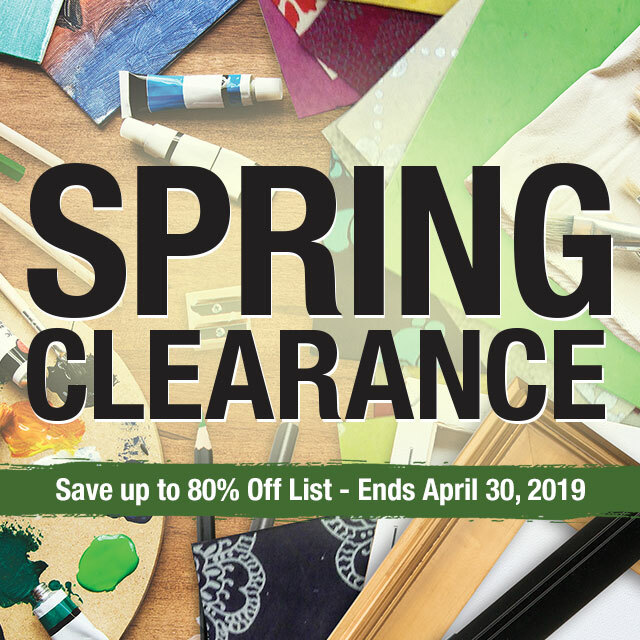 As you shop for new brushes and paints, be sure to check out our extensive collection of custom frames and mats to get inspired. 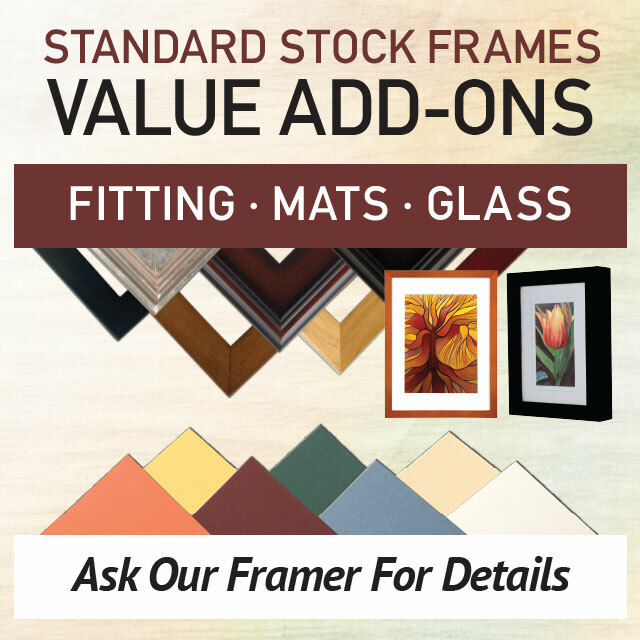 Our experienced framers will work with you to design a frame that complements your artwork and protects it from the elements. 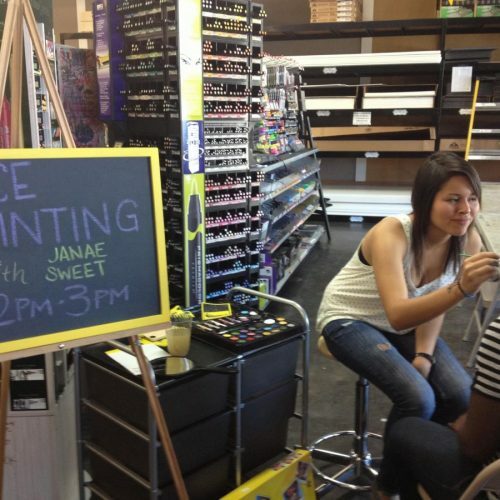 We’re always here to answer questions and give free advice, so stop by and say hello when you come to the store to shop! 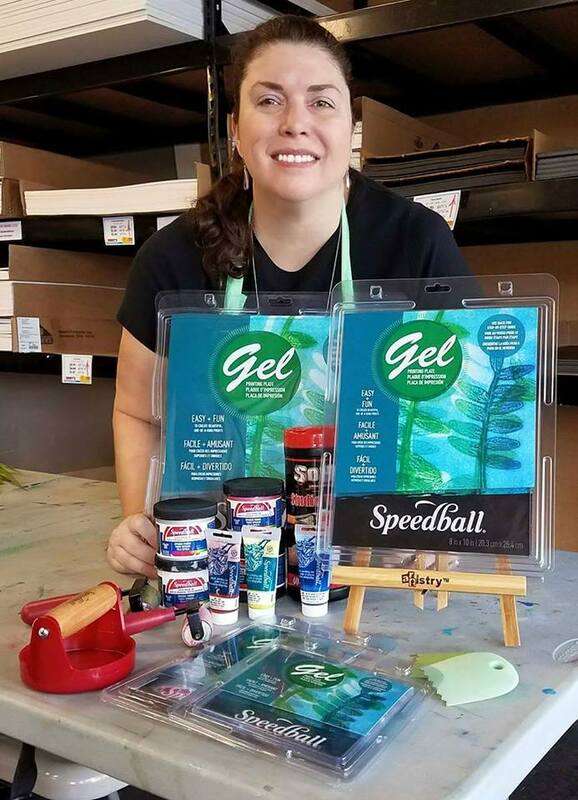 Florida art supplies can get expensive, but you can get a discount every day when you join Jerry’s VIP Club. Use your special discount card to enjoy 10% off of your purchases every time you shop. You’ll also get access to exclusive deals and other benefits, so why wait? 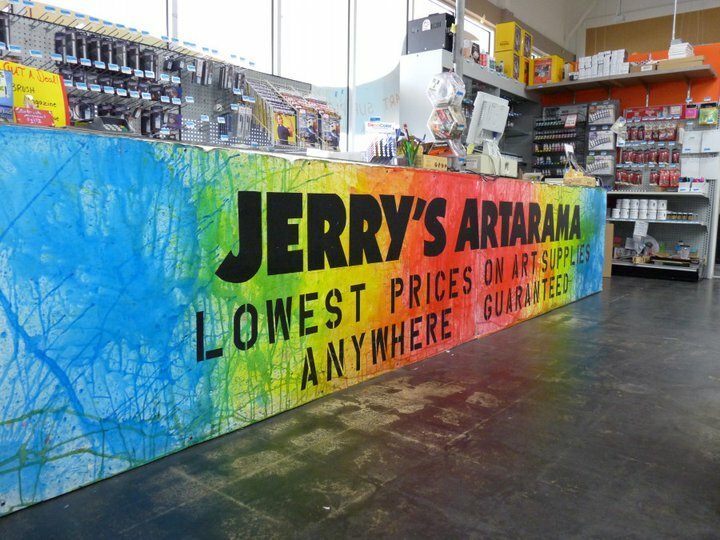 Sign up today to start saving on your next purchase at Jerry’s Artarama. 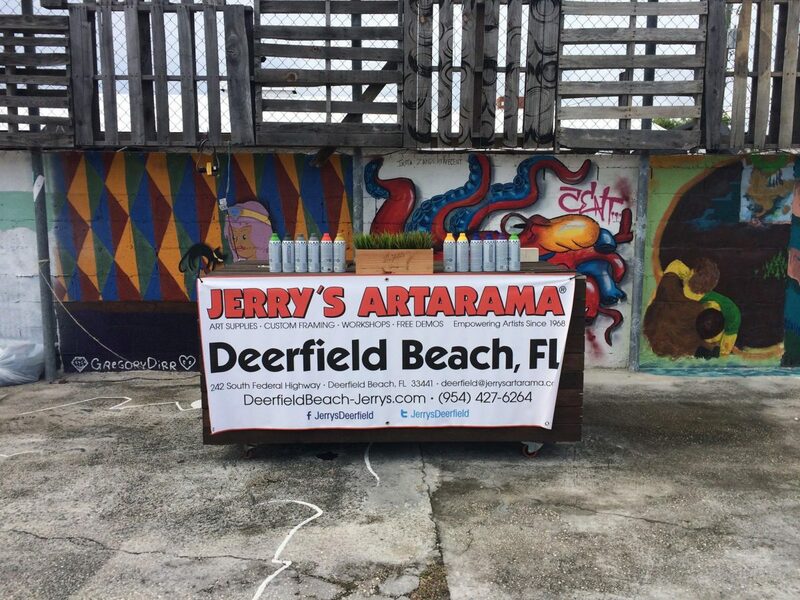 At Jerry’s Artarama, we believe in building an active community of artists right here in our own neighborhood. 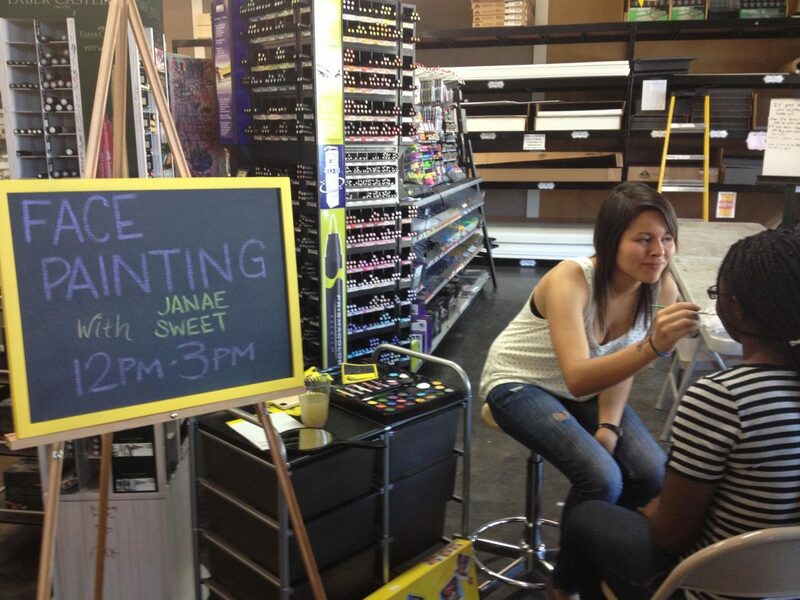 That’s why we offer plenty of in-store classes and demonstrations, along with other fun events — plus free food! 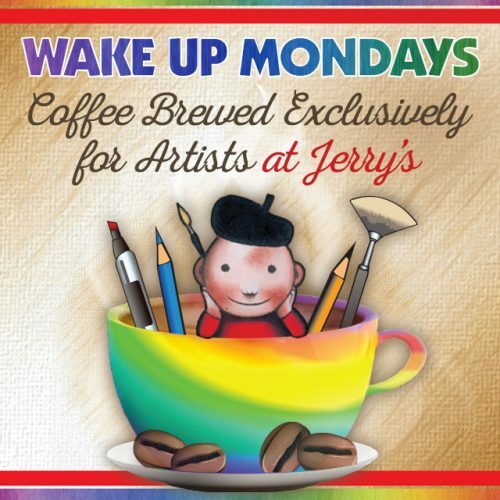 You can pick up a new skill, test out a product you’ve had your eye on, or just enjoy a chat and a tasty beverage when you come in on our special days. Our upcoming events are always changing, so check back often to see what we’ve got on the schedule. 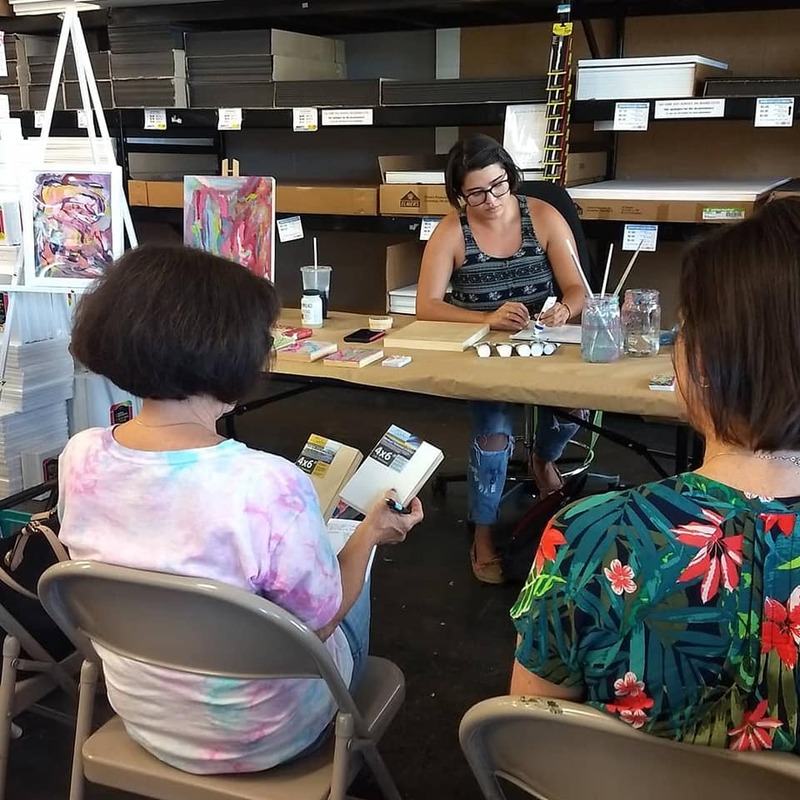 Your Art-Friendly Family in Deerfield Beach	We're here to help you pursue your art! 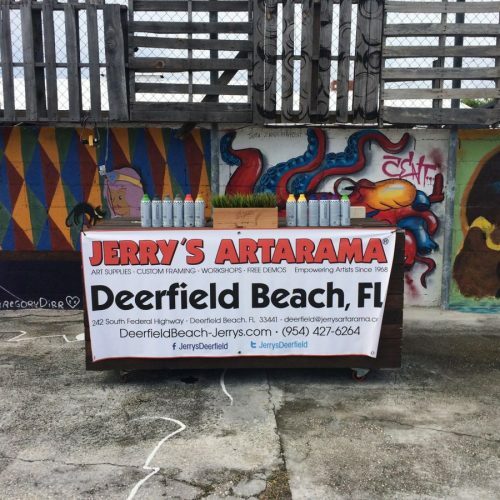 Jerry’s Artarama is proud to have been serving the Deerfield Beach community for more than a decade. 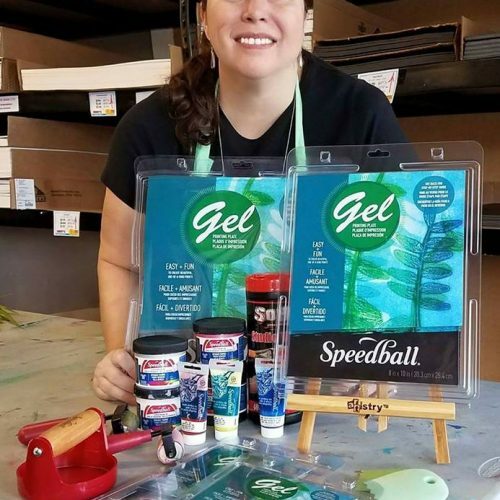 From Fort Lauderdale to West Palm Beach, we’re happy to help customers from all around our Florida region find the art supplies they need. 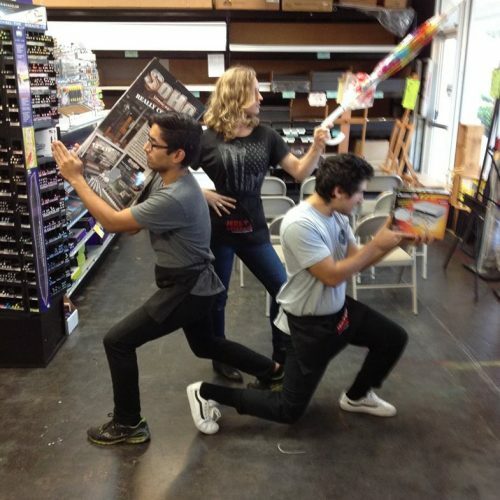 Everyone that works at our store is an artist themselves. 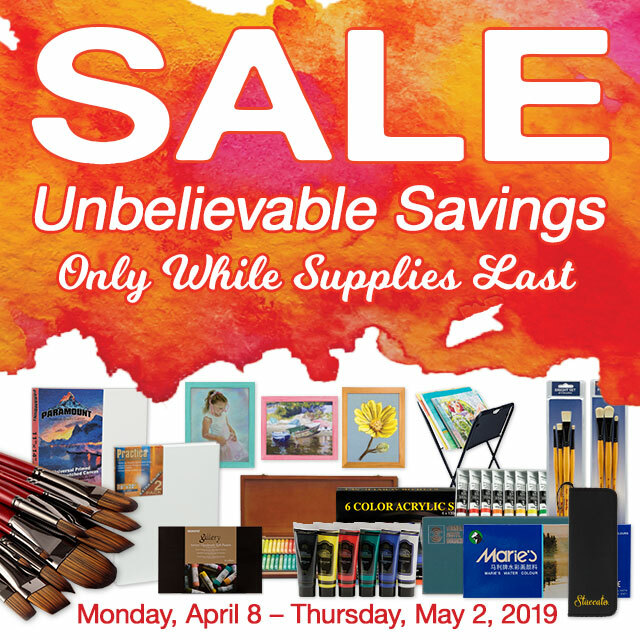 This expertise gives us the insight to help our customers troubleshoot any problems they might have while finding the right art supplies for them. 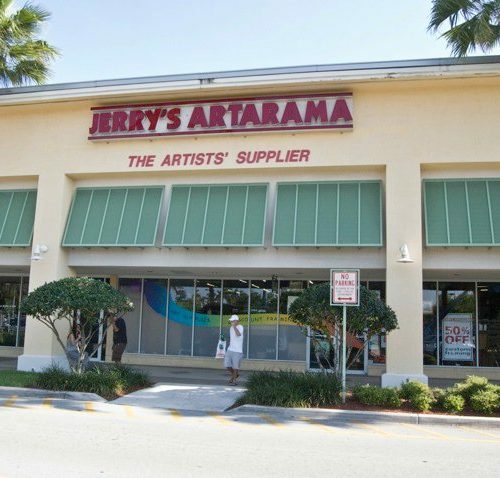 Thanks to our incredible art supply selection and enormous canvas room, you’re sure to see what you’re looking for at Jerry’s Artarama of Deerfield Beach.